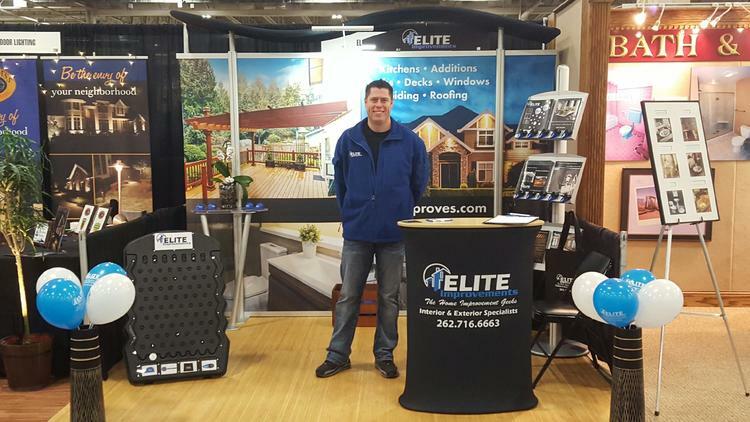 The Milwaukee NARI Home Show is the largest remodeling show in the area! If you are looking into home improvements for your home, this is the place to be! The most qualified and reliable in the industry will be here to help you discover your homes full potential! Elite Improvements has been a NARI Member for 3 years and just this year completed the NARI Stars Training and became and NARI Stars Member! Meet Jim! He is the company contractor and owner of Elite Improvements and would love to help answer any questions you have! Jim’s focus is to enhance the character of your home by remodeling your interior/ exterior to accommodate your needs and budget!